According to the Bank of England’s quarterly “Trends in Lending” report, credit conditions for the UK’s small business sector remains “tight”, despite an improvement in overall business lending. According to the Bank of England’s quarterly “Trends in Lending” report, credit conditions for the UK’s small business sector remains “tight”, despite an improvement in overall business finance and lending. The central bank last month reported that net lending to UK businesses was positive in the three months to May, a reversal of the negative flow recorded in the previous quarter. However, this upswing in lending did not stretch as far as small and medium-sized companies, which suffered a £200 million drop in loans over the same period. With a widespread perception among small businesses that their bank loan applications will be rejected, many are tightening their belts or looking to alternative lenders to fund growth. The BoE’s report notes that more than 8 out of 10 SMEs did not seek finance during the first quarter of this year, a figure that has “increased steadily over time”. Instead, small businesses are seeking to make do by reducing debt and using available cash reserves. 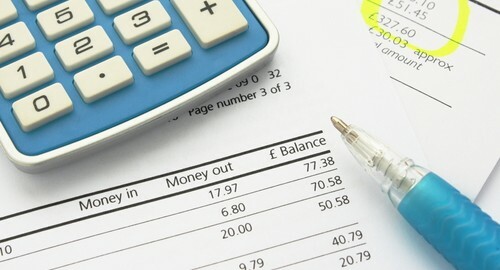 Non-bank lending, such as peer-to-peer lending (P2P) or invoice financing, is also becoming “an increasing source of finance” for UK firms, according to the report. At the same time as business experts urged caution, the Council of Mortgage Lenders (CML) last month revealed that mortgage lending has slowed considerably. New restrictions on mortgage lending, designed to curtail the risk of a housing bubble, could push the country “towards a more conservative lending environment”, according to the CML’s chief economist, Bob Pannell. This, together with the promise of interest rate rises next year, could signal continuing hardship for many small businesses still struggling to survive.